Range I Phase: 0.50 KW to 2.20 KW. Range III Phase: 0.50 KW to 15.0 KW. Insulation Class: F. & Body: C.I - S.G.I. Estd in 1990. Today, the name ELITE needs no introduction in electrical. 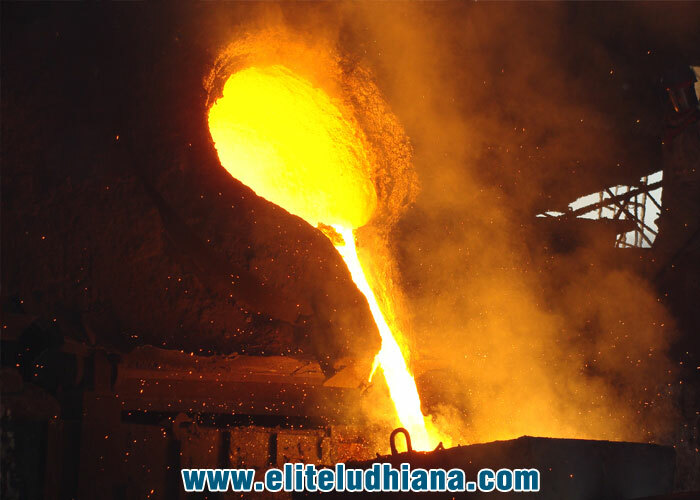 It is a name synonymous with international quality Electric Machines & Casting. Our products are known for their high quality, durability, and reliability. This is due to our emphasis on design, engineering, and manufacturing. We adhere to international standards by acquiring & adapting latest technologies along with in-house R&D. The latest infrastructure, the knowledge and skill base of highly qualified and experienced engineers, and corporate zest, are the secrets behind the hard work and dedication that have resulted high quality products range. We are reputed Indian manufacturers & exporters of highly reliable and trusted products range which includes High Pressure Air Compressors, Three Phase Electric Motors, Single Phase Electric AC Motors, Solid Yoke DC Motors, Brake and Clutch Motors, Geared Motors, Bench Grinders & Polishers, Table Grinding & Polishing Machinery, Diesel Engine Silent Electricity Generators, Air Water Cooled Single & Double Cylinder Generators, Electrical Machine Labs for training purpose, School & College Electrical Laboratory, Polytechnical Engineering College Electrical Labs, Automatic Tyre Changer Machine, Car Tyre Changing Machinery, Special Purpose Grey Cast Iron Casting, Nodular Casting etc. We also provide genuine spare parts support for our Elite brand products range supplied to our clients in India. To become quality product manufacturer in the market with our brand "ELITE" lead by innovation and spreading awareness about quality, performance and efficiency. We believe that customer is king and we always uphold customers at highest level in our organisation. We strive to maintain life long relationship with all our customers. Elite provides genuine spares, repairs and Annual Maintenance Contract for our products. The clients choose us because of our clear & precise business policies. Below are our major products range. 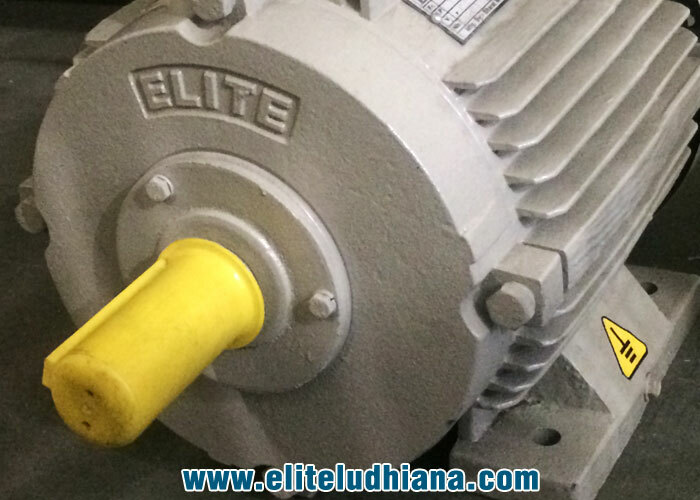 Elite are the manufacturers of Single Phase & Three Phase AC Motors and DC Motors. 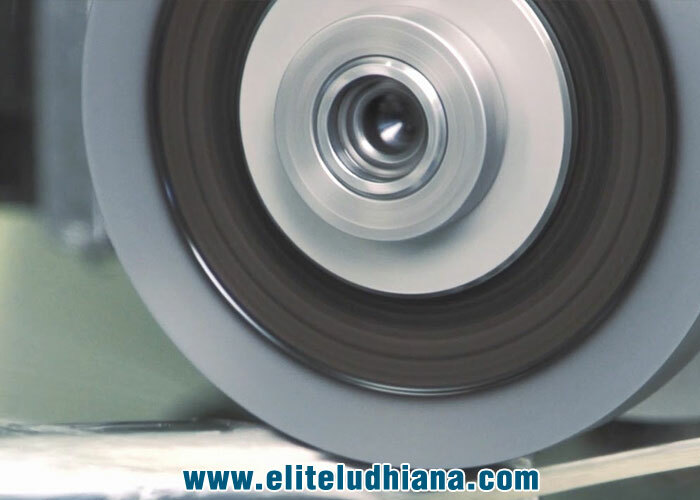 Elite are the manufacturers & exporters of high quality Grinders & Polishers machines. 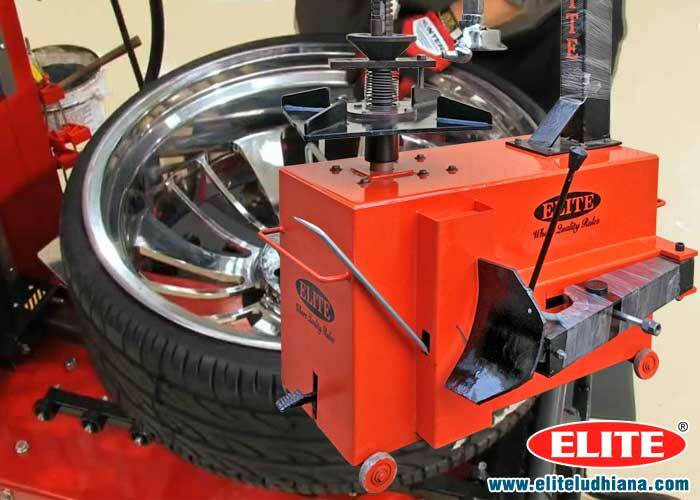 Elite are the manufacturers of heavy duty 1HP, 3HP, 5HP, 7.5HP, 10HP Air compressors. 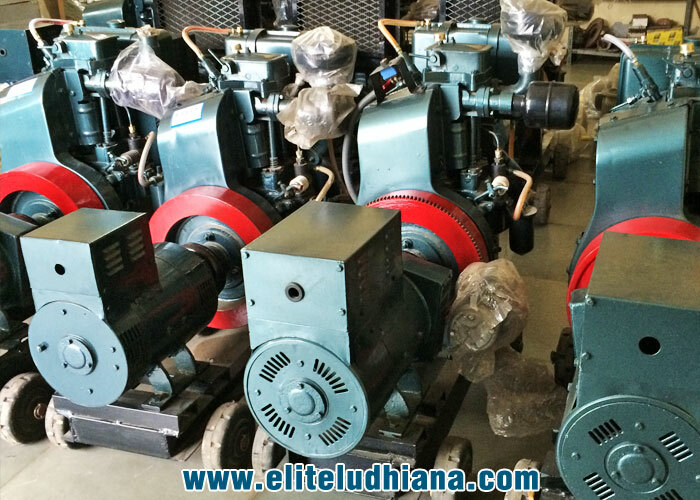 Elite are the manufacturers of silent generator, water and air cooled generators. 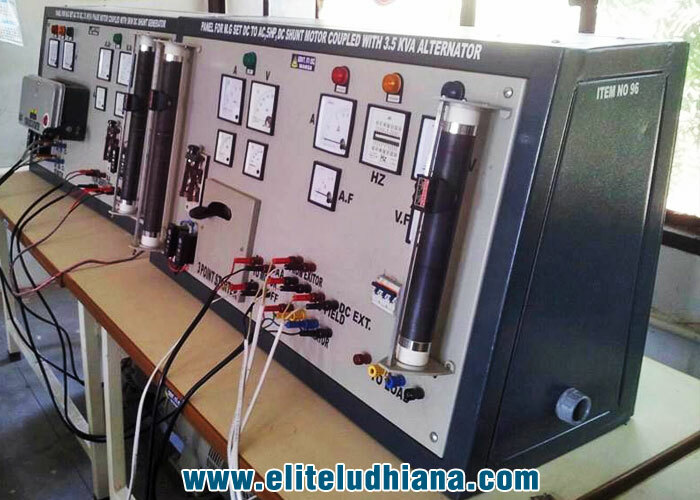 Elite are the manufacturers of lab equipments, machine labs, labs for syllabus of ITI's. We are offering an effective range of Tyre Changer Machine for Cars and LCV. Company has expertise in the production of Grey Cast Iron Casting, Nodular Casting. 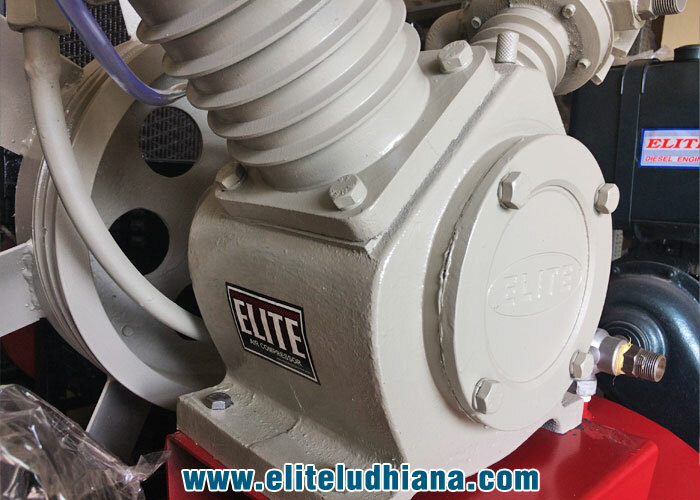 Elite provides consultation with detailed reports regarding the Applications / Efficiency / Budget / New Project Installation for products like Electrical AC DC Motors, Air Compressors, Electricity Silent Generators, Grinders & Polishers, Electrical Labs for education & training, Car Tyre Changing Machines for Tyre shops & showrooms and Special Castings Products for industrial applications.